Isn’t that meta? 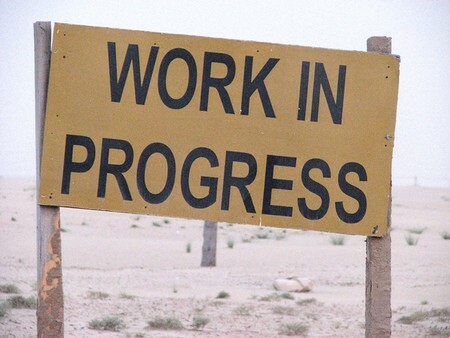 Who of us is not a work in progress, truly? And while I’ve blogged about such things in the past I’m being quite literal here – this website is a work in progress. Why? Because I decided that rather than trying to maintain two blogs with constantly growing and evolving content, that I would mash them together. And because I’m just learning WordPress. For the time being, I’ll be using this lovely, pre-built template/design while trying to figure out how to craft my own, more personalized one. Will I be successful? Possibly no, but I’ll give up trying! In the meantime, please feel free to browse some archived (and admittedly infrequent) posts, and I’ll get to work updating as soon as possible.